The most common problem with a basement is that it is damp. With today’s technology, that can be alleviated by a number of systems but all known as tanking. Once we have applied our tanking the water is not a problem any more. 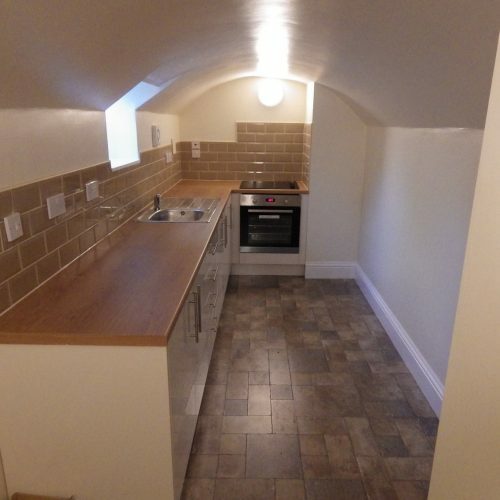 Basements can be turned into any living accommodation you desire, provided it comes up to the building regulations and in most cases you don’t need to have plans drawn up. A gym, lounge, kitchen, bedroom or an en suite, these are rooms that will add value and comfort to your existing home. If not a full conversion you may just want somewhere to store things so they are dry. We offer a 10 year warranty with a 30 manufacturers warranty as back up. Building Control will supply a certificate on completion of conversion. 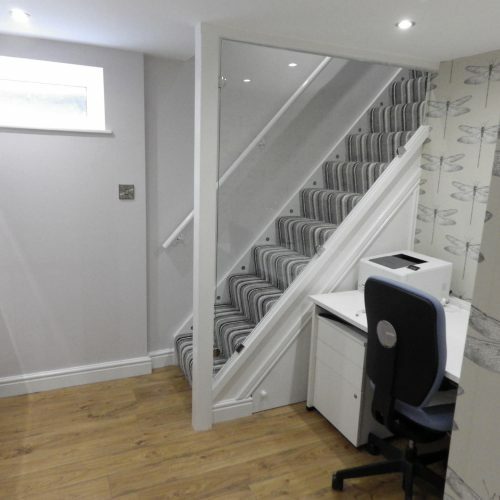 Have a look at some of our work and testimonials and let us create your dream basement.